A current rabies certificate signed by a licensed veterinarian must be presented before a dog license can be issued. 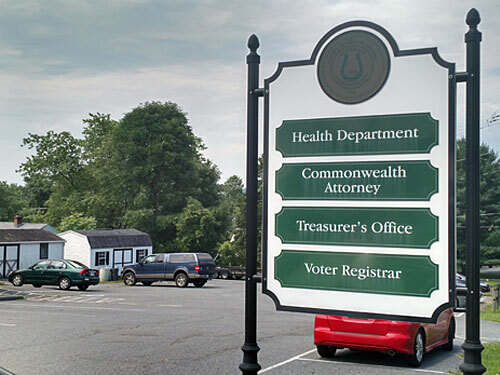 County licenses may be purchased at the Treasurer's Office and are due by January 31st of each year. 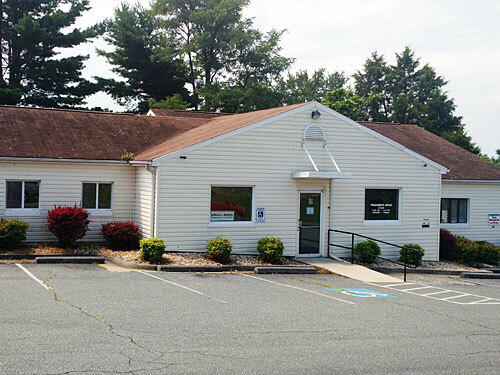 Requests for one or two licenses may be submitted by mail to Greene County Treasurer, PO Box 157, Stanardsville, VA 22973. Kennel Licenses must be purchased in the office and all valid certificates must be presented each year.